.5-.75" DLS. New World arboreal arboreal. 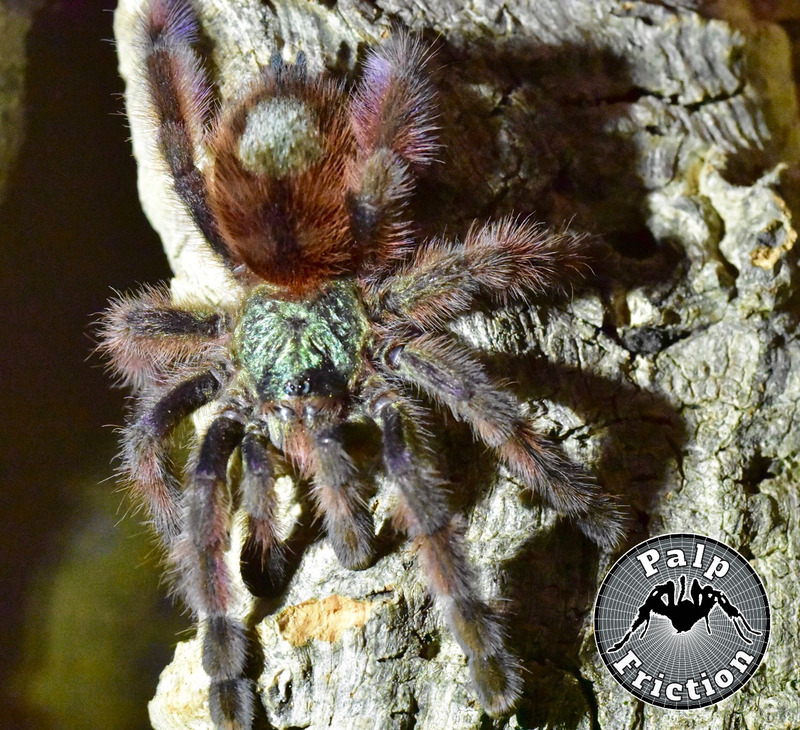 Formerly Avicularia versicolor. Commonly known as the "Antilles Pinktoe" and the "Martinique Pinktoe"